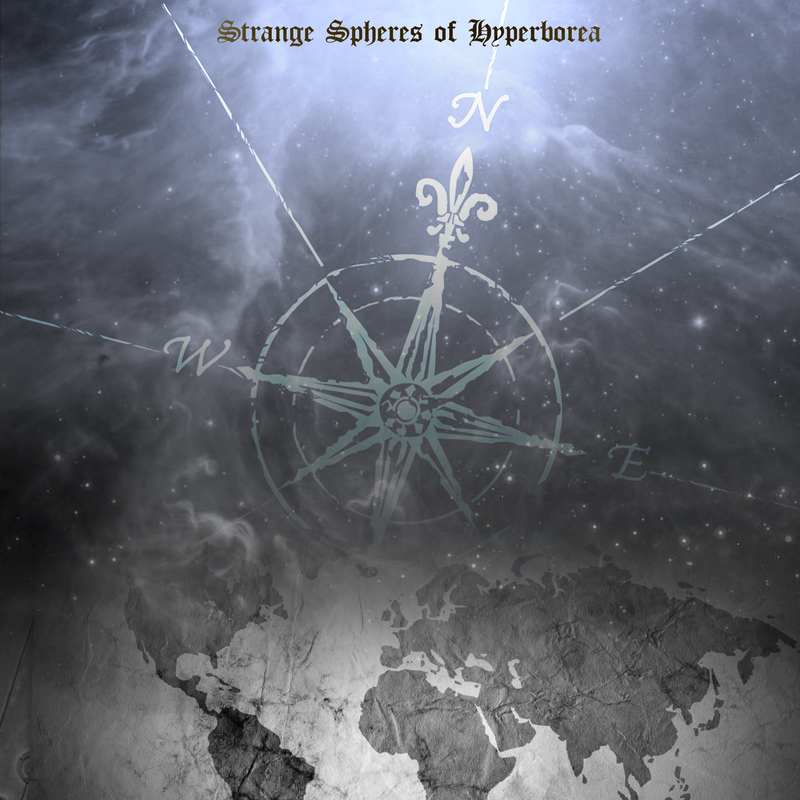 In December 2011 the songwriting began for the second full-length "Strange Spheres of Hyperborea" and the recordings were finished in March 2012. Strangely enough, in between this time Argwohn began working on the third full-length album, to be entitled Celestia. He began writing in January 2012 and finished the recordings in February 2012. 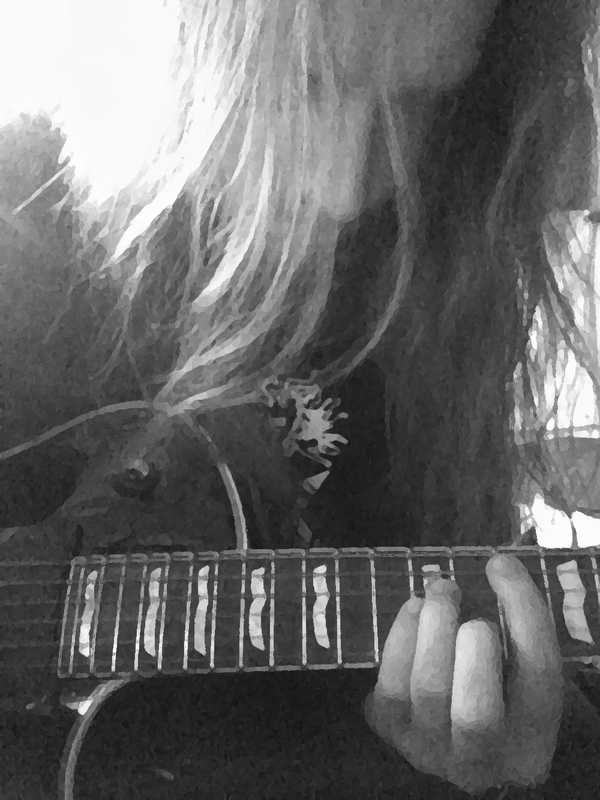 Arghown then went back to complete the recordings for "Strange Spheres of Hyperborea" which was released in March 2012. "Celestia" was eventually also released in August 2012 becoming the first GCS album with a high use of vocals, telling stories about space and time in English and German. 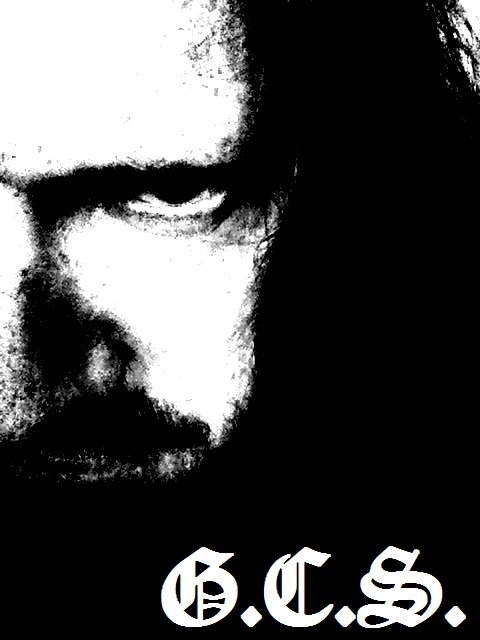 The ever-prolific Argwohn also released a new split release with Aureole Effect and a compilation album of remastered songs (and two new ones) in 2012. 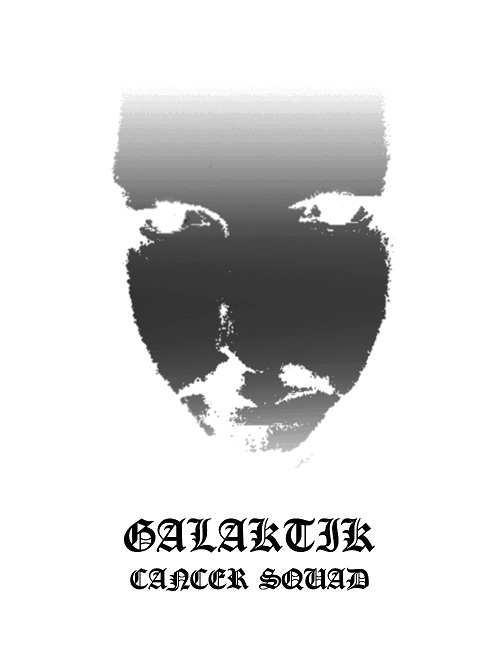 Galaktik Cancer Squad's next album would be the first album to be released in a physical version, as well as the first GCS to be released through a label. 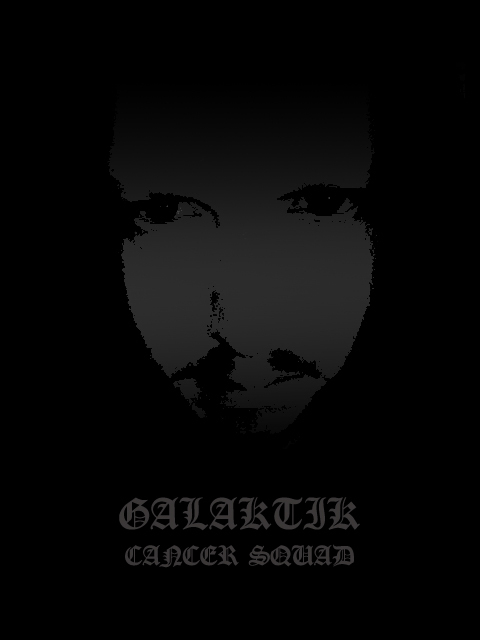 Hypnotic Dirge Records would release Galaktik Cancer Squad's fourth full-length album entitled "Ghost Light" in June 2013. 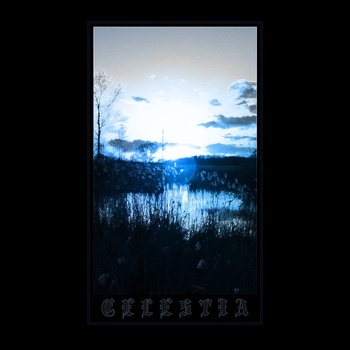 Once again, incorporating vocals to the sound evolving further the direction taken with "Celestia", this new album saw the evolution of Galaktik Cancer Squad to refine themselves with a experimental and chaotic post black metal sound. However, Arghown is planning a new album from Galaktik Cancer Squad in 2015! When words can't describe the feelings about time and space, the music takes over and guides you through unknown spheres of creativity and explosive atmospheres. 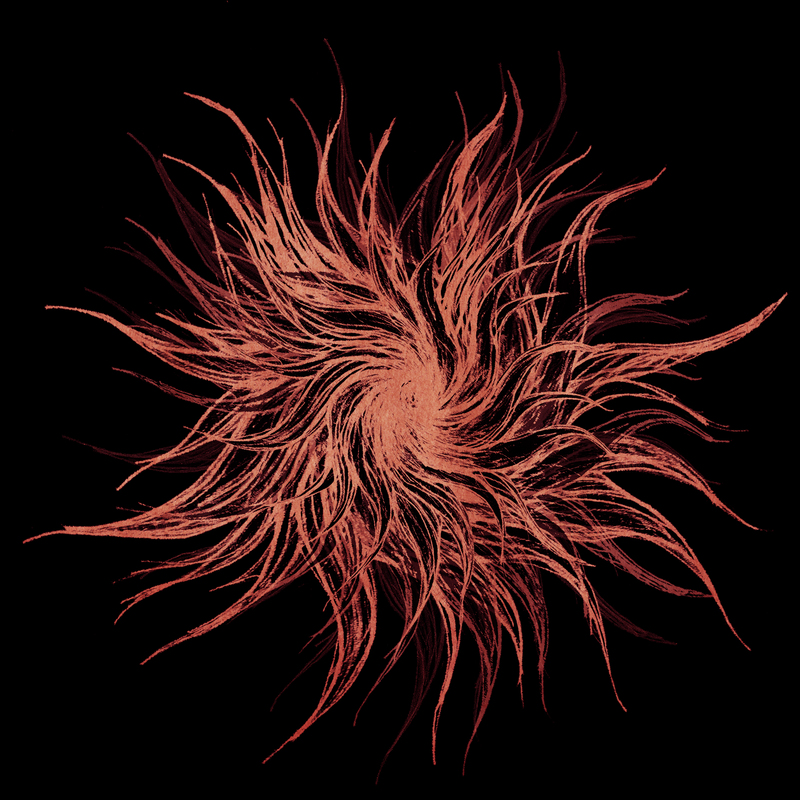 Besides cosmic and philosophical themes, GCS deals with pretty human problems like drugs and depressions, always looking into the abyss of the human mind. Morphinist stands for atmospheric music. Everything is allowed, everything is possible. Starting in 2013, Morphinist has been extremely prolific releasing five full-length albums in its two years of existence. In 2014, Morphinist released a quite memorable and diverse trilogy of "sessions" albums - named "The Arcane Session," "The Pessimist Session," and "The Euphoria Session." After several lineup-changes it manifested itself with L. and Argwohn in 2012. 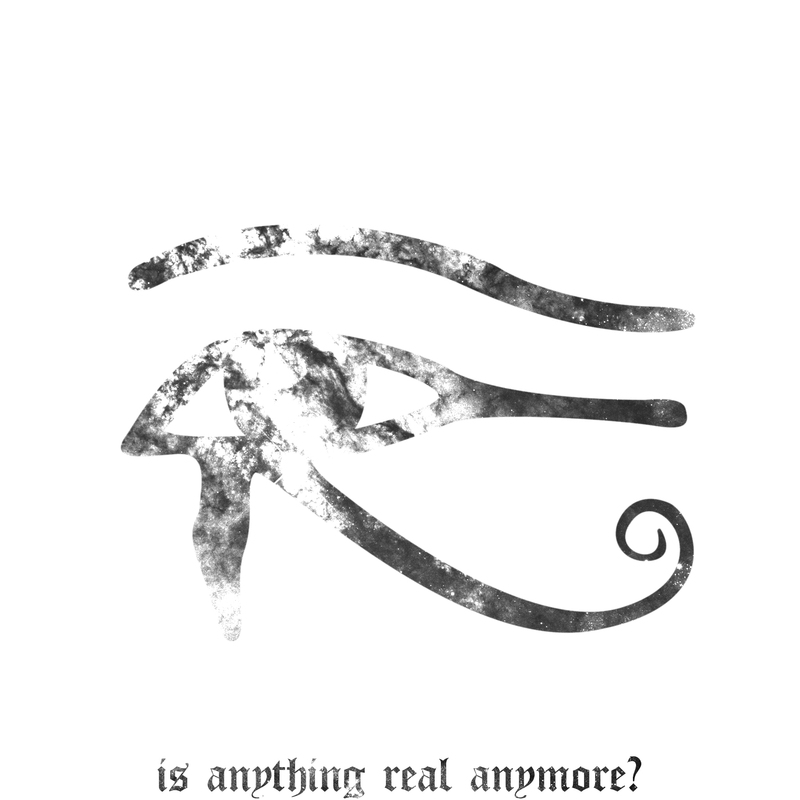 They released a Tape with the single "Mein Leben endet..." which came out in late 2011 and a Demo-EP called "Dieses Gefühl jeden Tag" in early 2012 which is available as free download on their Bandcamp-Page. In spring 2012 the band recorded their new EP "Tyrannei der Tristesse" which is meant to be released in 2013. 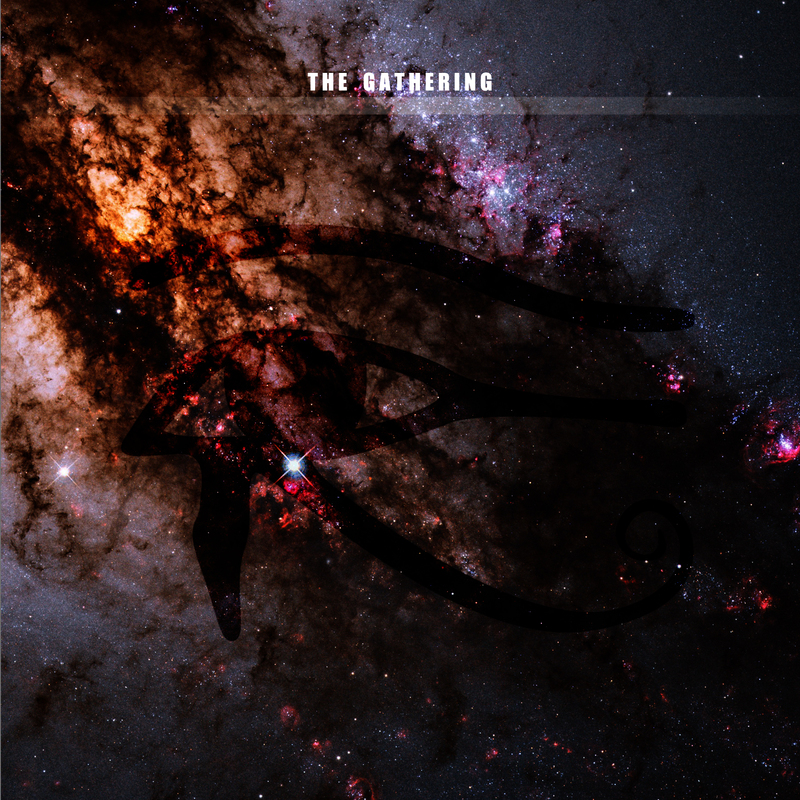 The music of Grauzeit is melancholic Metal with several influences from all kinds of music.